often forget there are some breathtaking localities nearby worth visiting and revisiting. 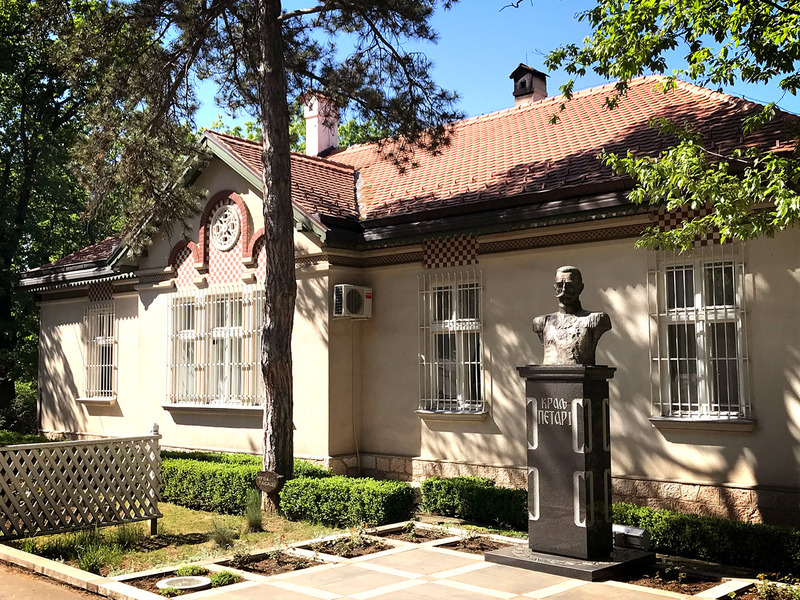 We can boast with the fact that Zdravkovac is located in an ideal location from which you can easily follow the trails of Serbian history, and return from a holiday not only physically, but also spiritually strengthened and inspired with the richness of Serbian culture and tradition. 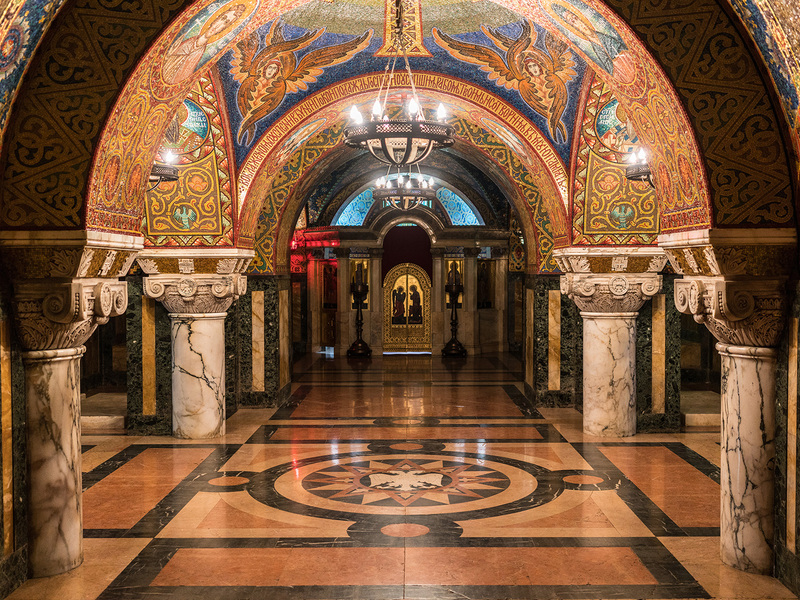 If you last visited Oplenac during the primary school excursion, or you are in Serbia for the first time, do not think twice – while staying in Zdravkovac, go and visit one of the most important monuments of Serbian history: St. George′s Church and the Mausoleum of the Karađorđević dynasty. 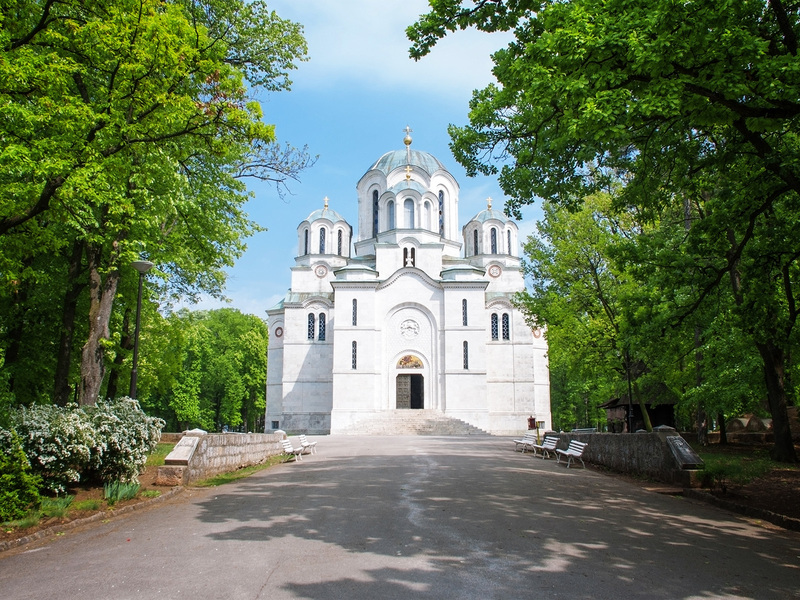 We are confident that you’ll spend an extraordinary afternoon walking in the royal park that is home to this magnificent mausoleum of the royal family Karađorđević, the house of King Peter I, the king’s and queen’s villas, the royal vineyards and royal cellars, the town of Karađorđe, and church of the Most Holy Mother of God, built by the Great Serbian Supreme Leader. (Topola Oplenac). 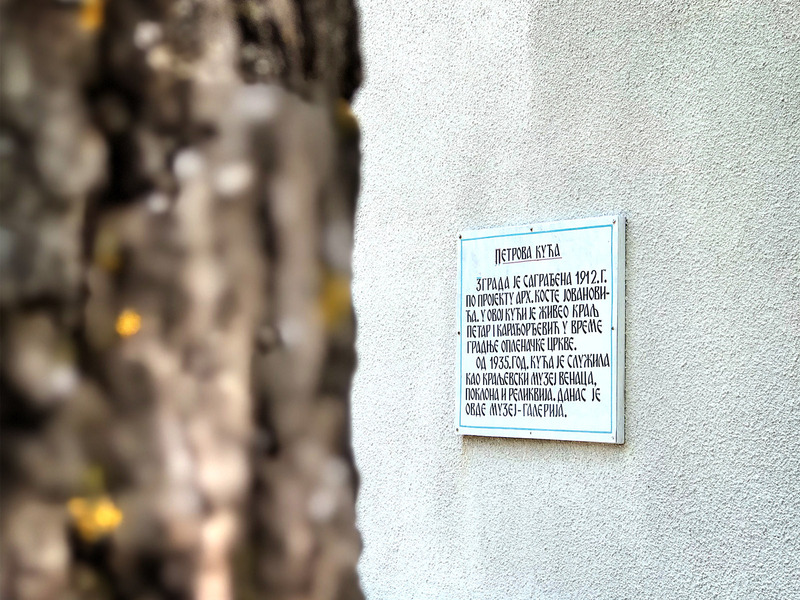 The very next day, we will be pleased to recommend you to visit Orašac – a village where an agreement was made to fight the Turks, later known as the First Serbian Insurrection. This historical site of great importance encompasses: a church, a memorial school, a memorial fountain, and a monument to Karađorđe. (Orašac). And that’s not all, the entire Mountain of Rudnik is full of numerous monasteries that played an important role in the preservation of the Serbian national being and represented a cultural center during the rule of the Nemanjić dynasty. This is a great opportunity to visit the monasteries Nikolje, Blagoveštenje, Voljavča, etc. 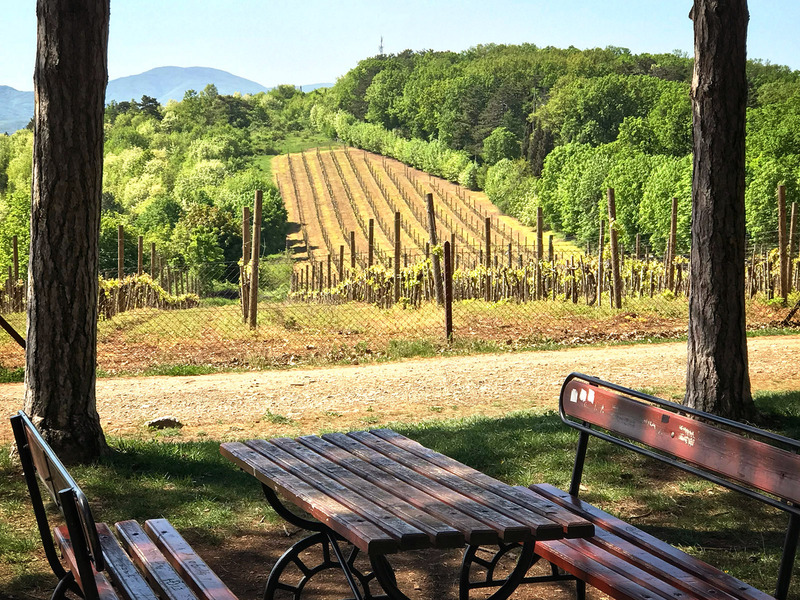 – all of them are in average 10-20km away from Zdravkovac, and some are even within walking distance, so you can choose between taking a walk through the forest or getting there by car. (More…). The remains of a 15th-century church complex have been recently discovered in the village of Jarmenovci, where Zdravkovac is located, so you can start with your history lessons by taking a leisure walk after breakfast, and discover this long-hidden secret after walking only 1 km. (More…).